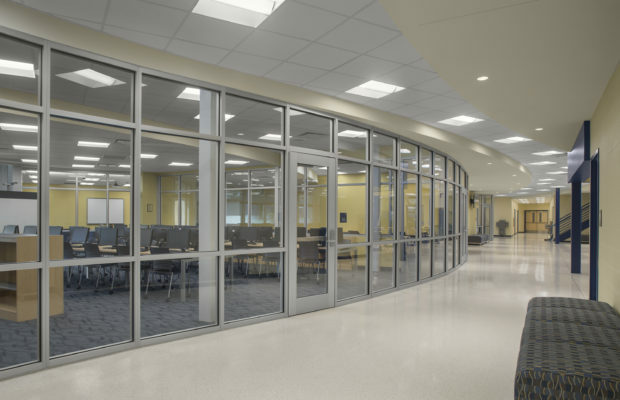 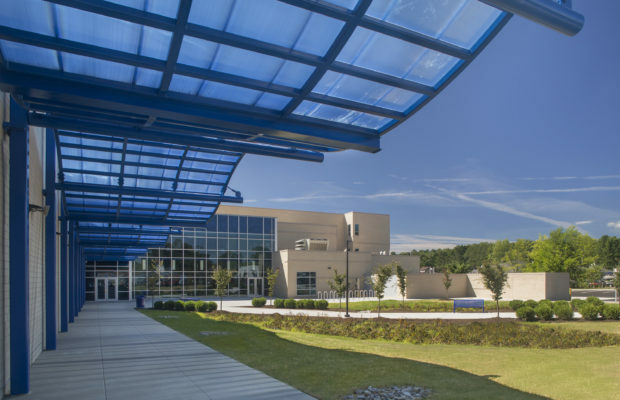 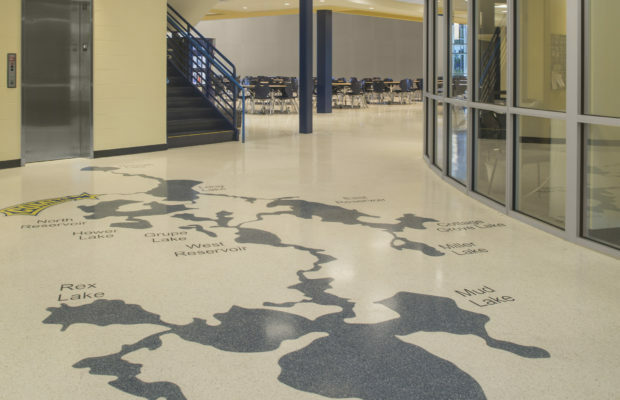 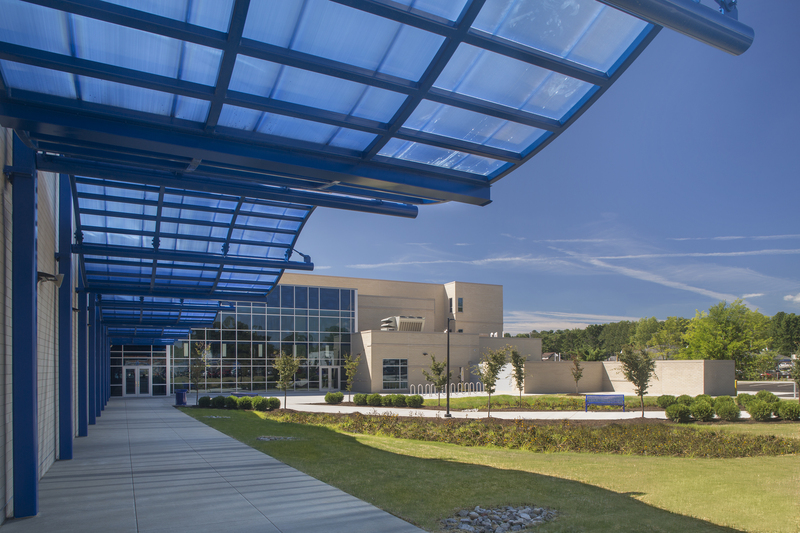 Coventry High School | BSHM Architects, Inc. 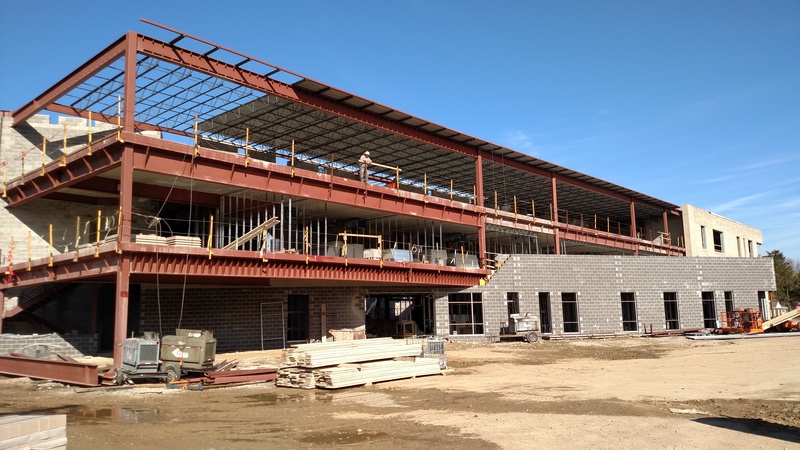 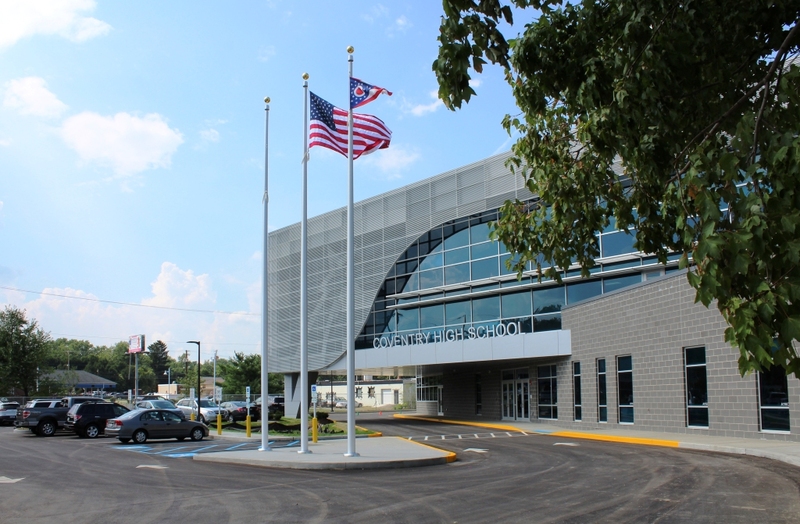 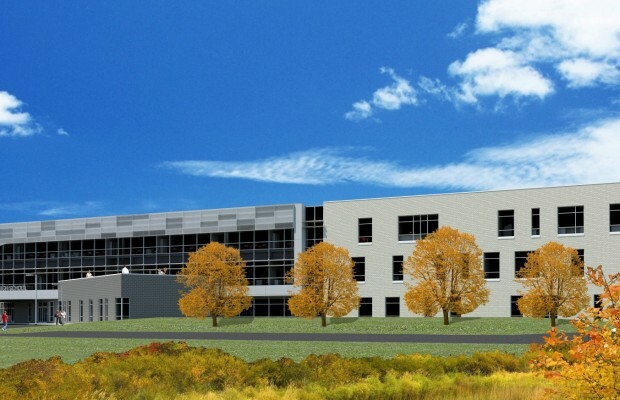 The Coventry project is new construction of grades 9-12 High School to serve 735 students. 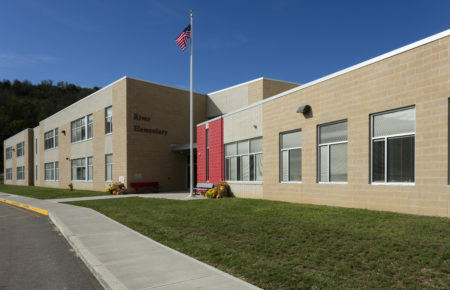 The location of the new school is the site of the pre-existing Erwine Intermediate School. 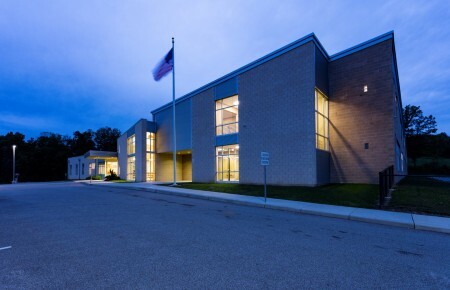 Due to the compact site, the abatement and demolition of the middle school was included in the BSHM services. 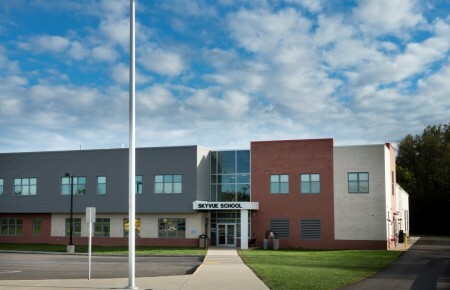 The District’s competition football field as well as practice football field and track are located on site and remained in full operation duration of the demolition and construction of the project. 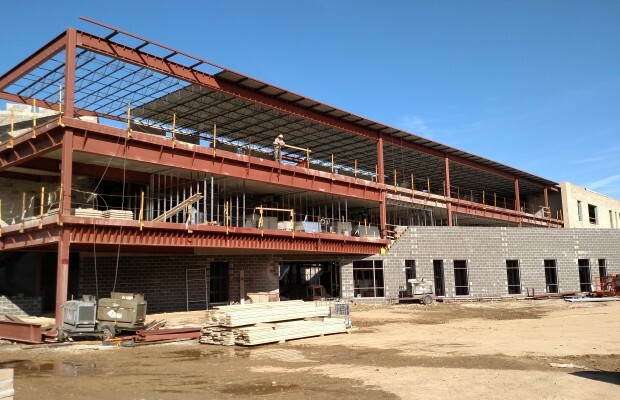 The project was the OSFC’s first Design/Build new construction project in the State and was recently featured at the 2014 OSFC Annual Conference due to the positive collaborative effort by the Project Team members. 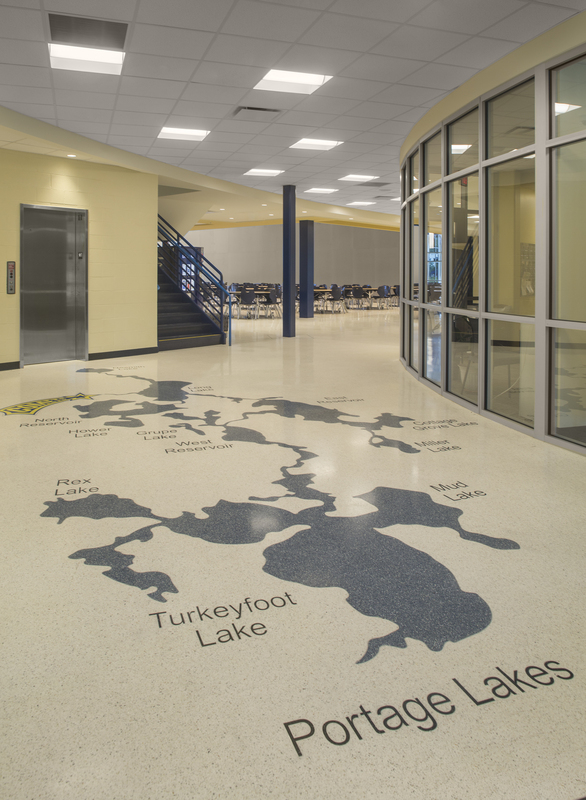 The fast track nature of this Design/Build project required several expedited bid packages and multiple GMP’s.